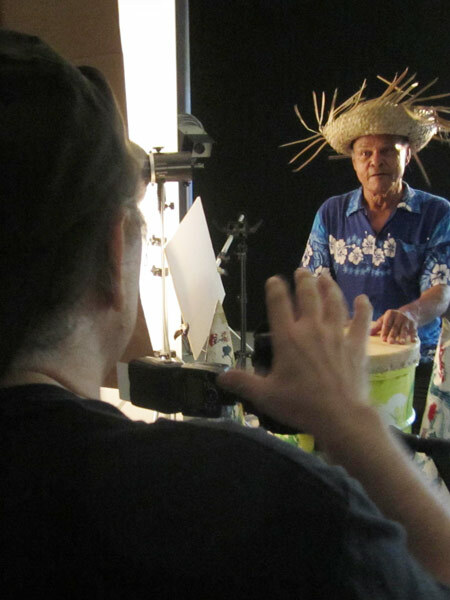 John “Chippie” Chipman walked into our studio, set his colourful, well-worn goatskin drum down in front of the camera, donned his straw hat, started drumming and didn’t stop. It’s what he does. 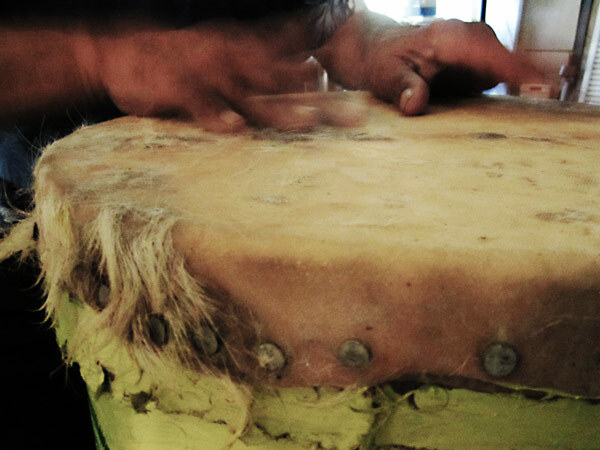 Our studio reverberated with his tribal beats. It was a treat for us and it created a unique energy in the room. 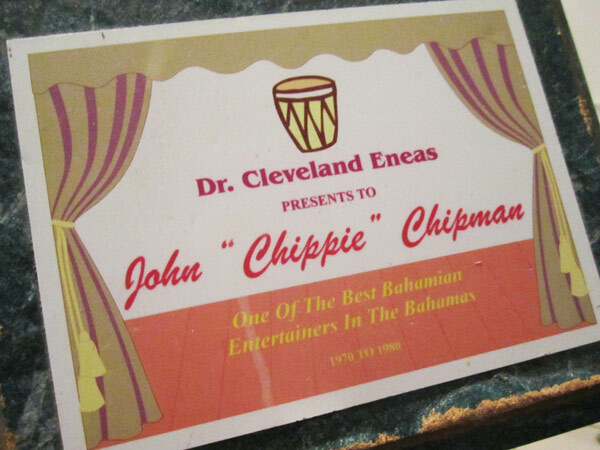 Chippie is a legend in Bahamian entertainment. 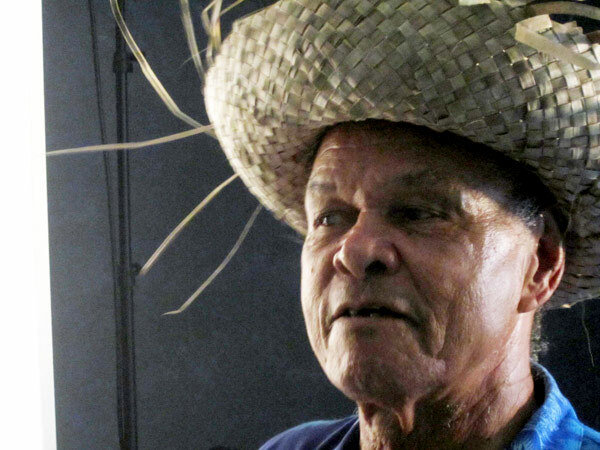 Before he left our studio he pulled out just a few of the plaques he has received in recognition of his talents and contributions to the Bahamas. 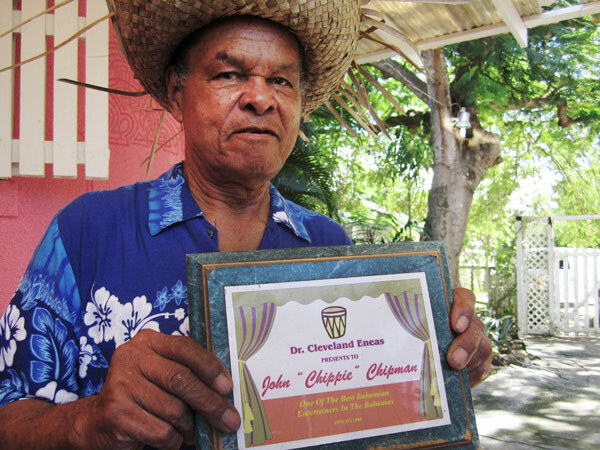 He was particularly proud to show us one on which Dr. Cleveland Eneas referred to him as one of the best Bahamian entertainers – it is indisputable, of course. Chippie’s career started in the 1950s when he got his first job as a waiter at the legendary Paul Meeres Club. 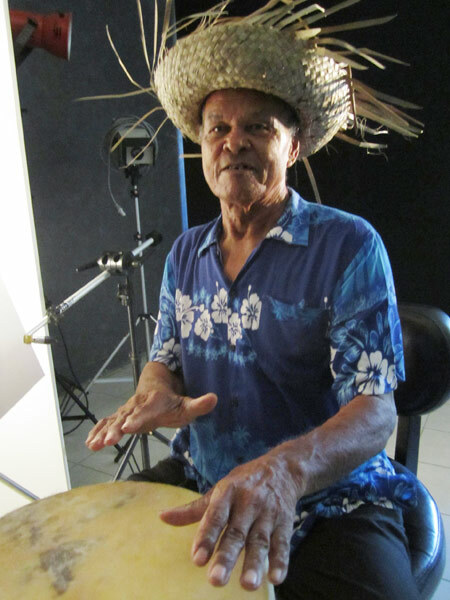 There, he developed a skill for drumming and worked his way up from waiter to world-class entertainer – a career that has served him well for 64 years and taken him around the world as an ambassador of the Bahamas. Now at 84 years old he is still going strong, beating his drum weekday mornings at the Prince George Dock Welcome Centre. 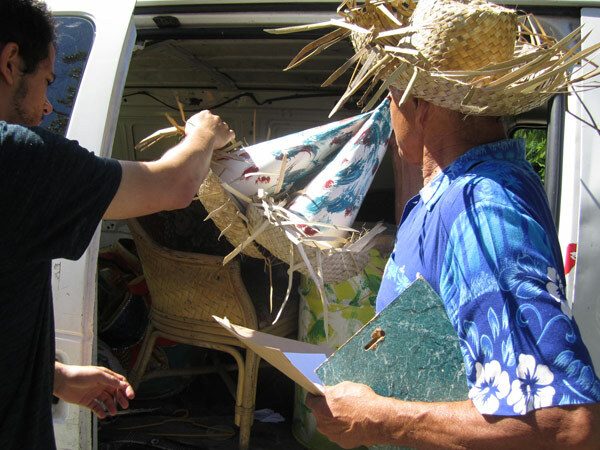 These in-progress and documentary photos were taken by Lisa Wells during the photo session for the Bahamian Project. They are not the final images.